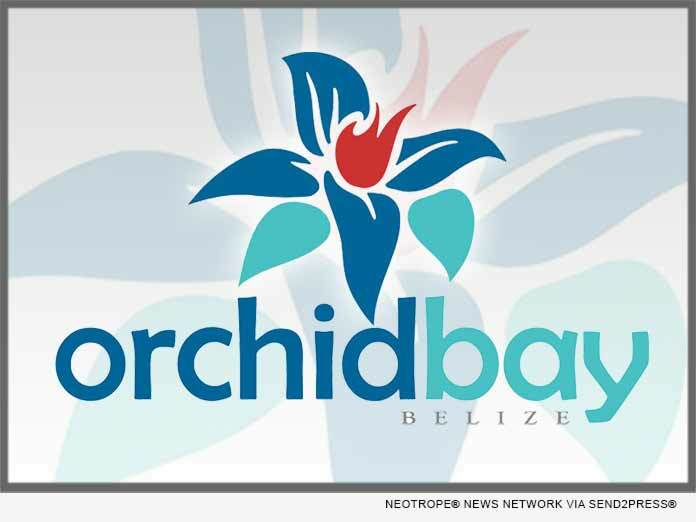 (SAN DIEGO, Calif.) -- NEWS: Legacy Global Development today announced the launch of its Phase 2 expansion for its Orchid Bay, Belize property. Phase 2 will include the construction of Tower-C, which will feature six ultra-luxurious Beachfront Condominiums. Architecture is being done by Zurcher Arquitectos, with interior design being handled by its sister company, Zurcher Interiors.